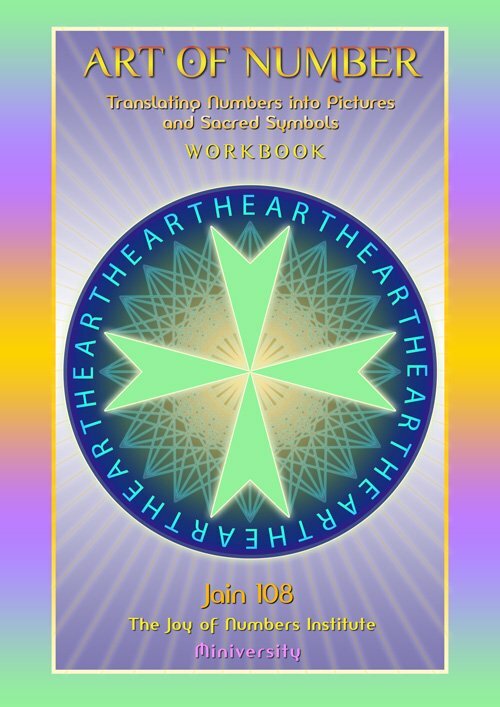 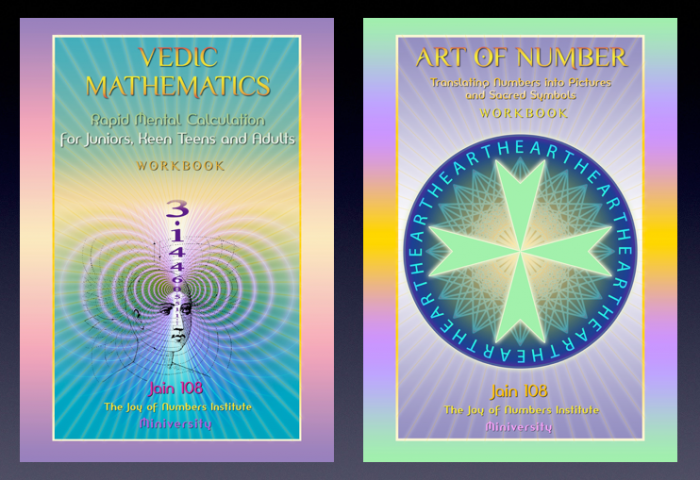 1 free workbook is supplied for the weekend, 120 pages, valued at $40. 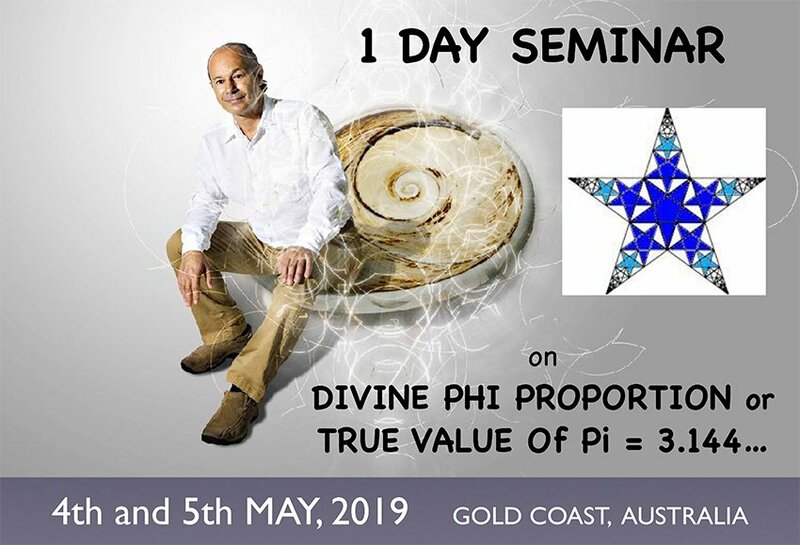 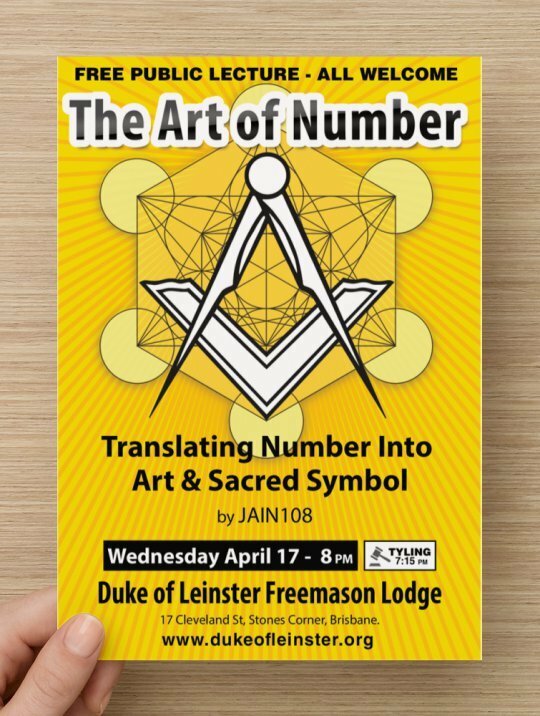 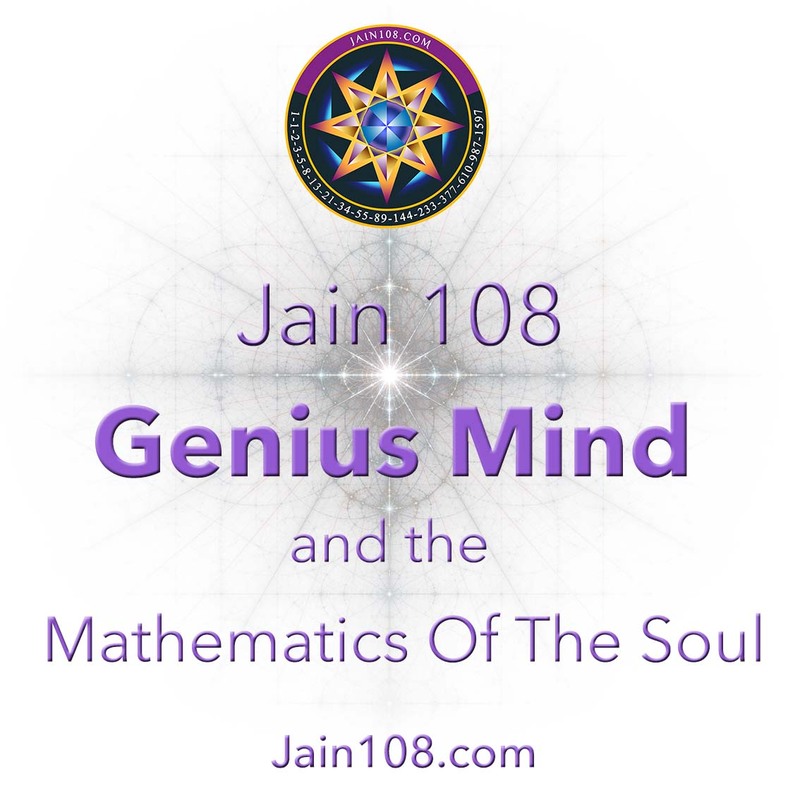 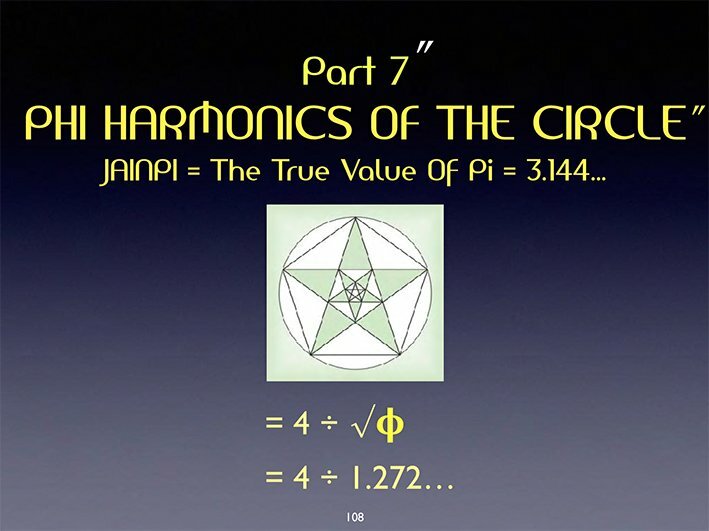 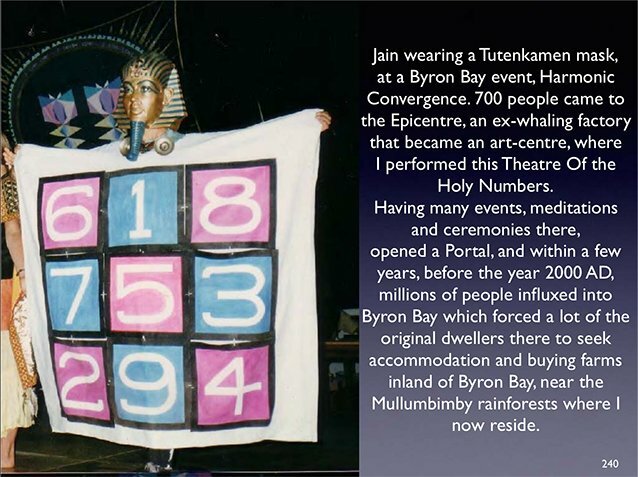 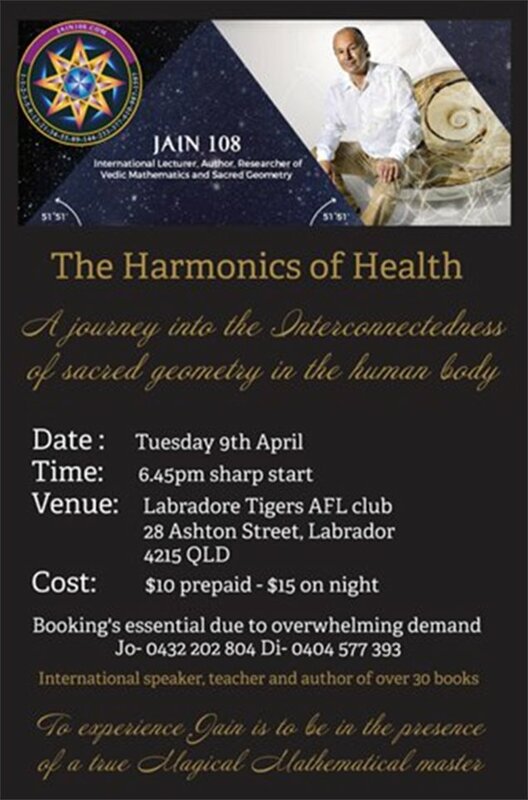 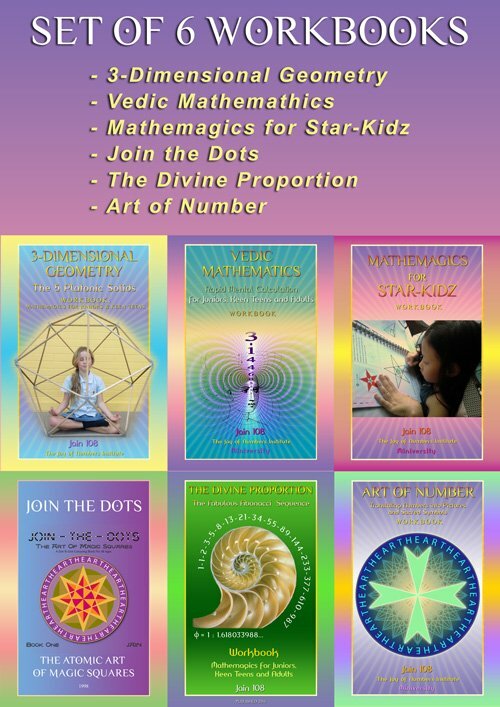 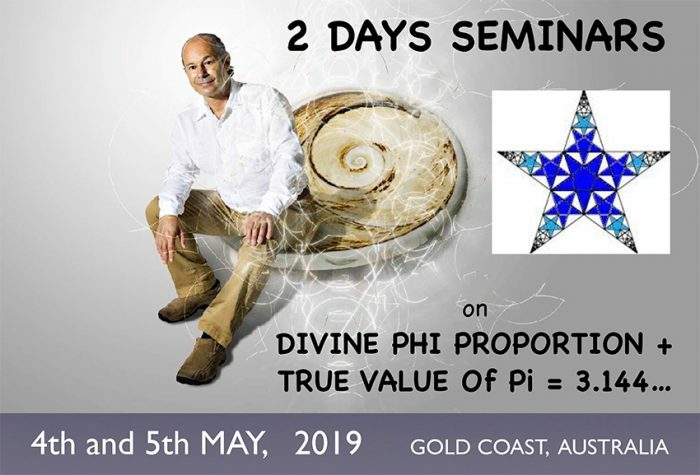 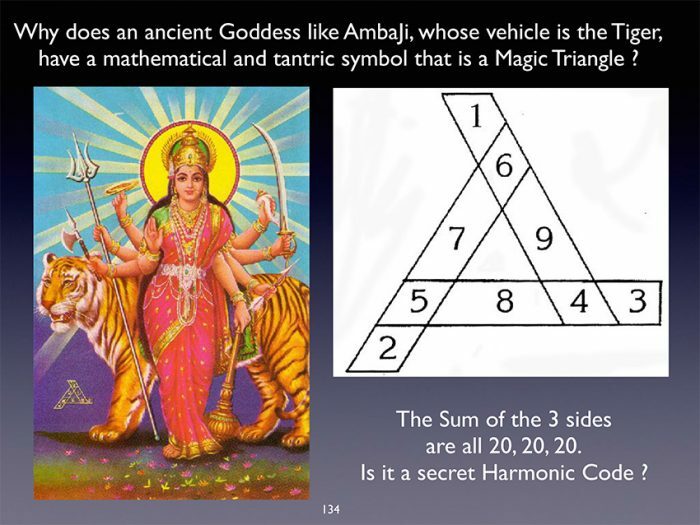 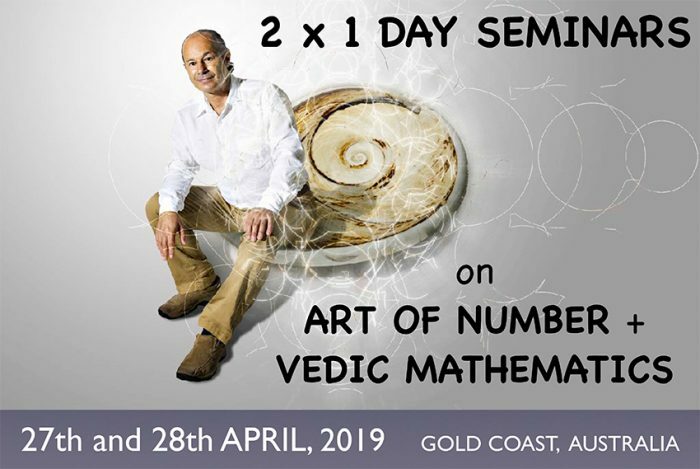 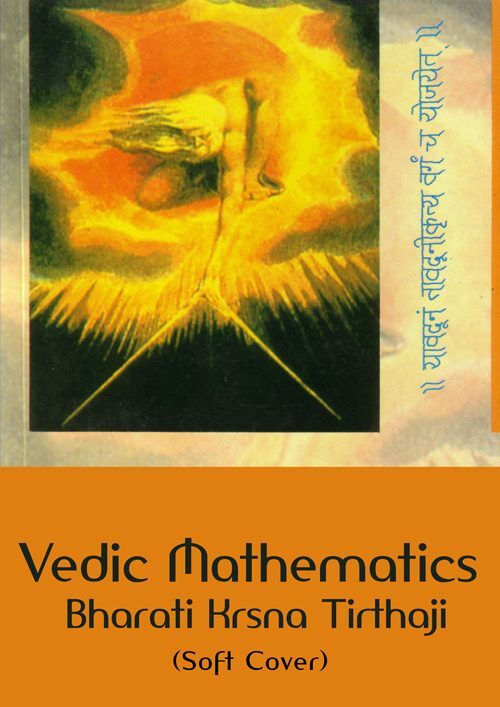 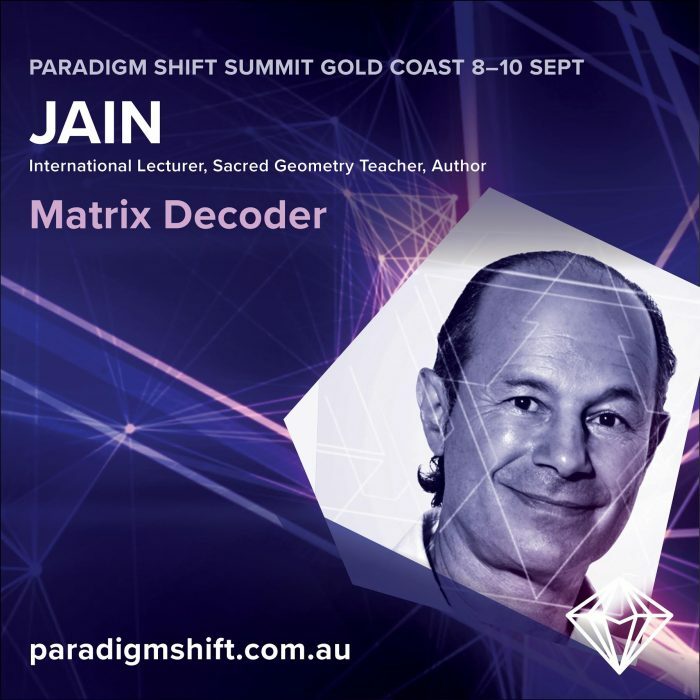 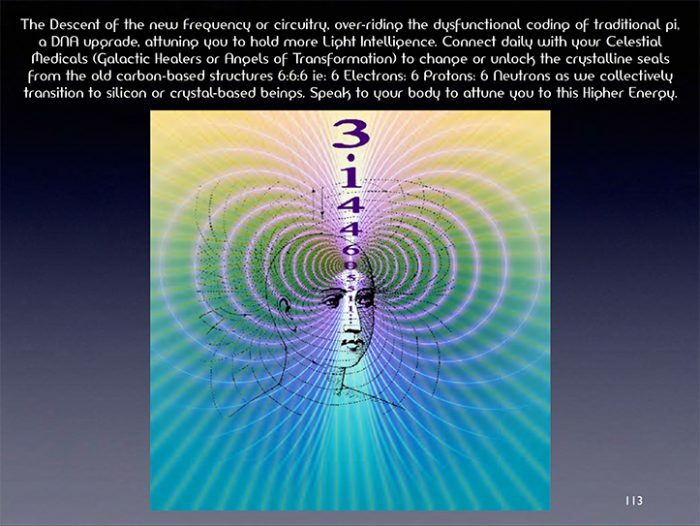 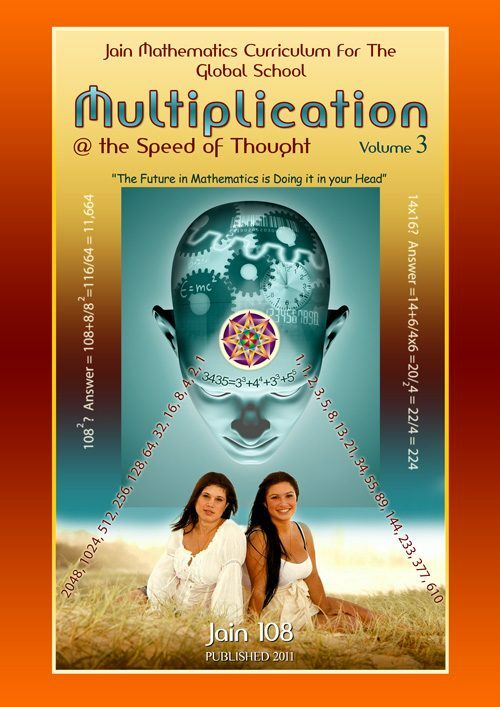 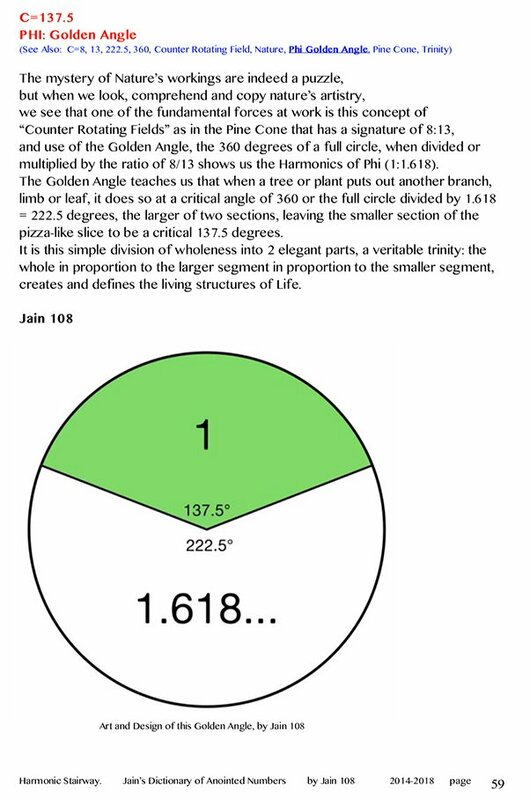 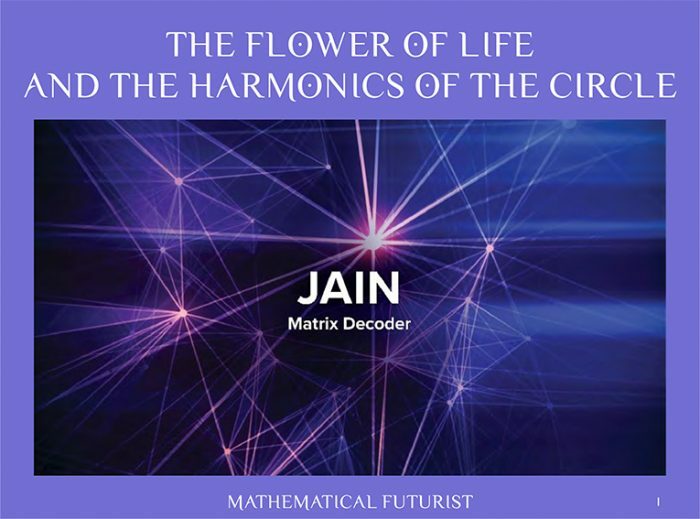 Jain is a leading expert on Sacred Geometry and Vedic Maths, Teacher and author of 30 fascinating books some beautifully hand-written in calligraphy and creator of 10 DVDs, Jain has always been drawn to the spiritual and mystical… he is fascinated by numbers and shapes. 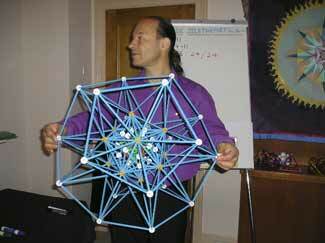 The main theme of his life’s work is “The Translation Of Numbers Into Atomic Art”. Jain is an international lecturer, having taught 3 times in the USA, Amsterdam, Italy, India, Singapore, Malaysia. 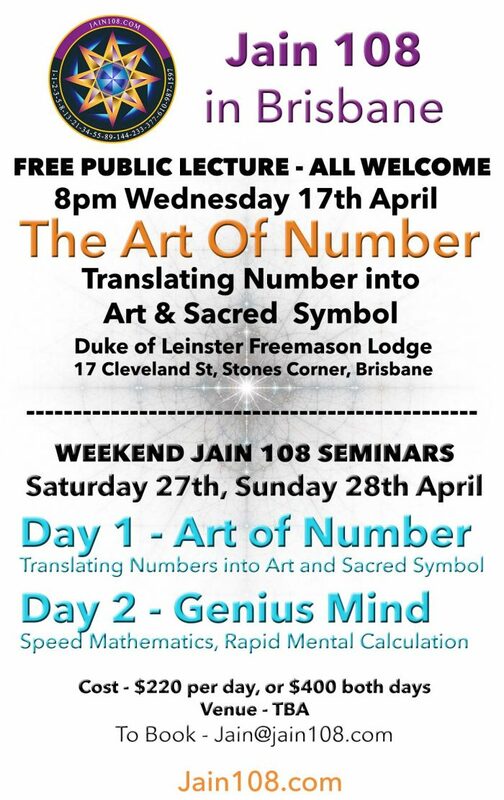 He is currently teaching seasonally in Singapore where he has set up a school called The Joy Numbers Institute. 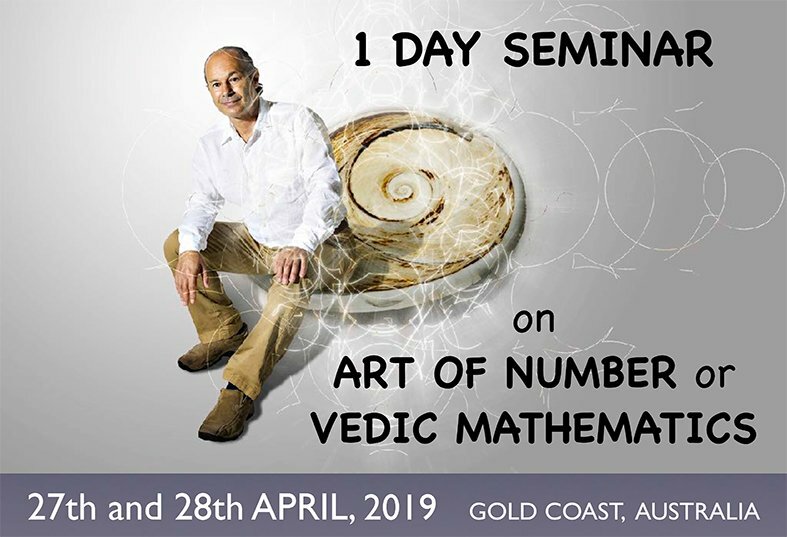 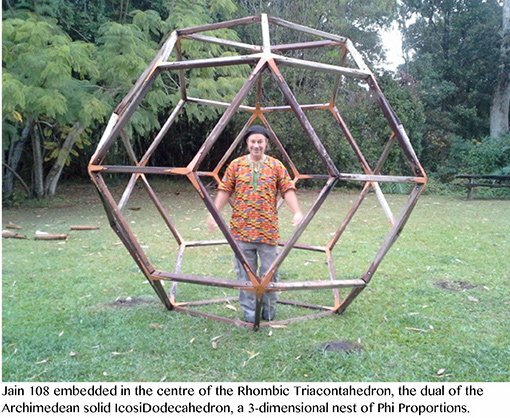 In between overseas travels he teaches hundreds of children in the Byron Bay area of Australia, a highly visual content of lessons called Mathemagics. 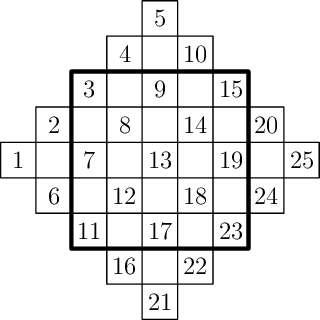 celebrating 1,000 years since the creation of this impressive Gothic masterpiece, the topic being on one of the 7 Liberal Arts known as “Arithmetica”. 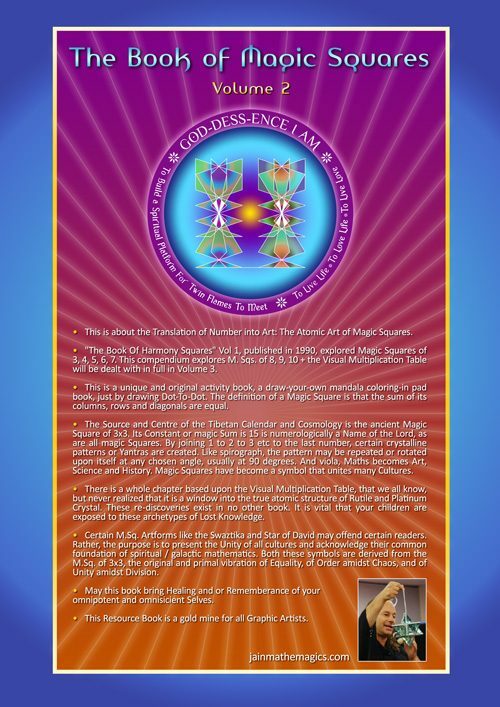 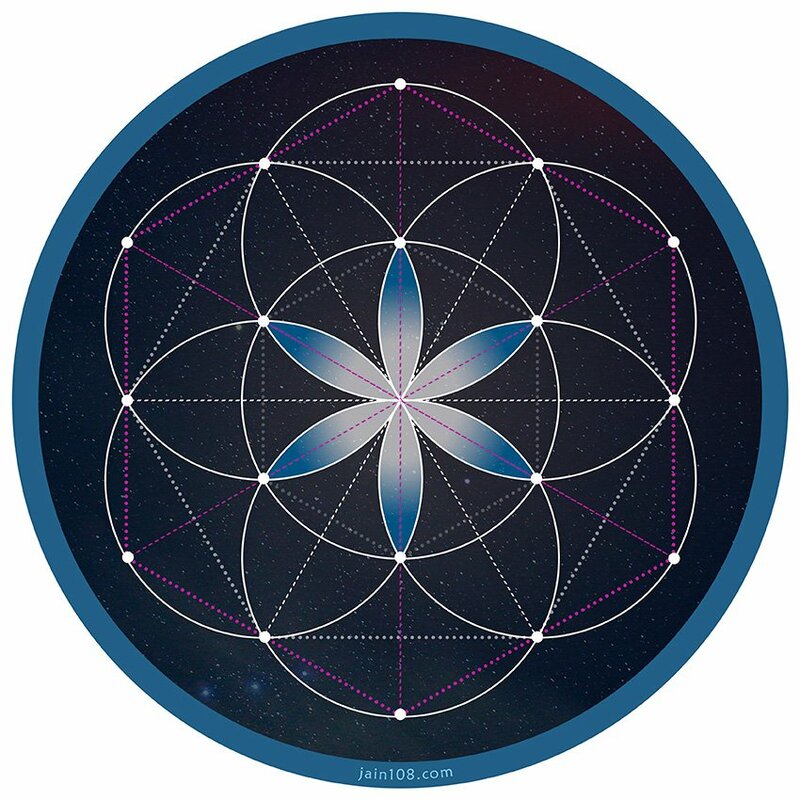 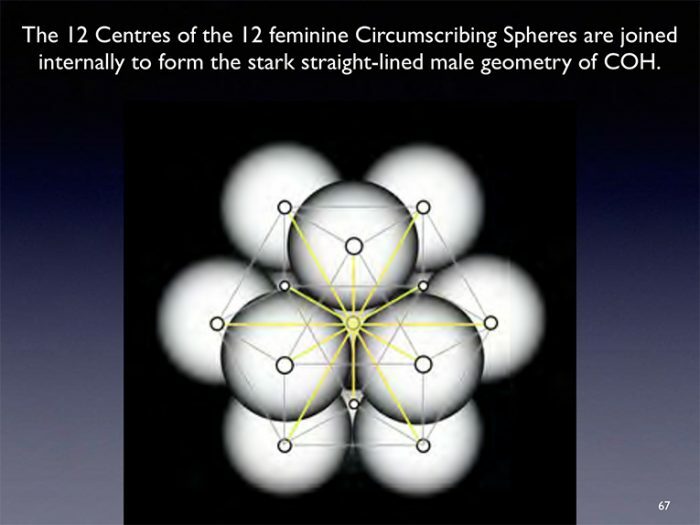 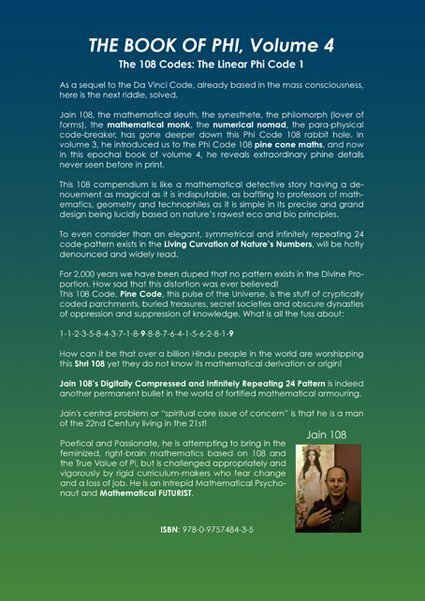 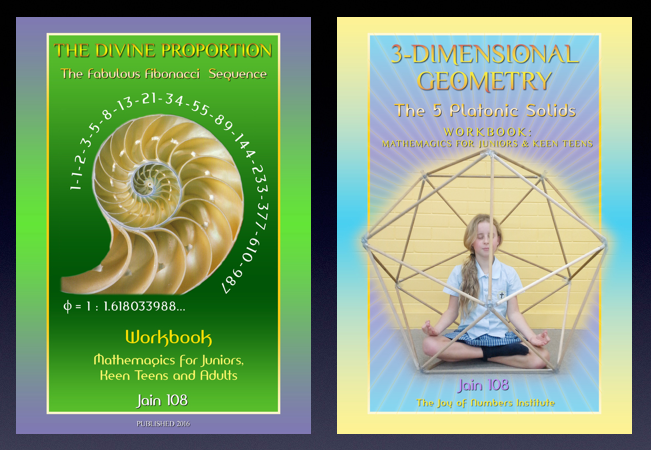 Due to popular demand, this year in July 2018 Jain has been invited again to teach “Geometrica”. 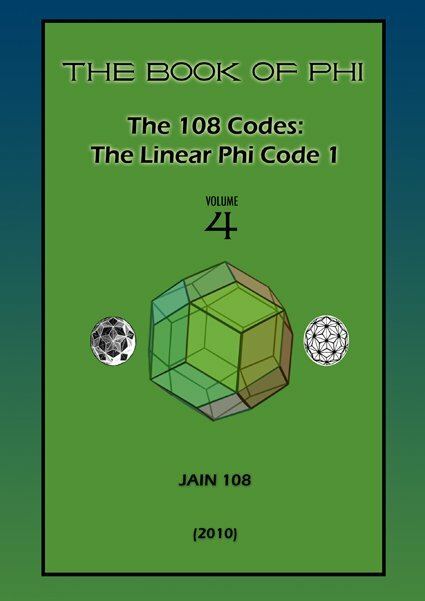 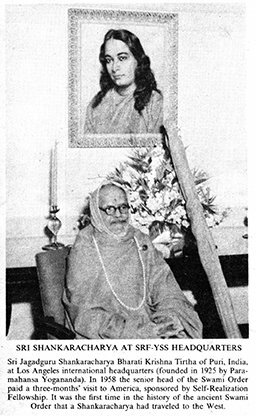 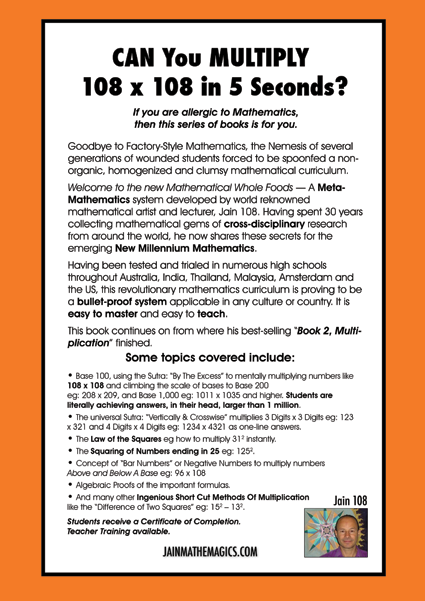 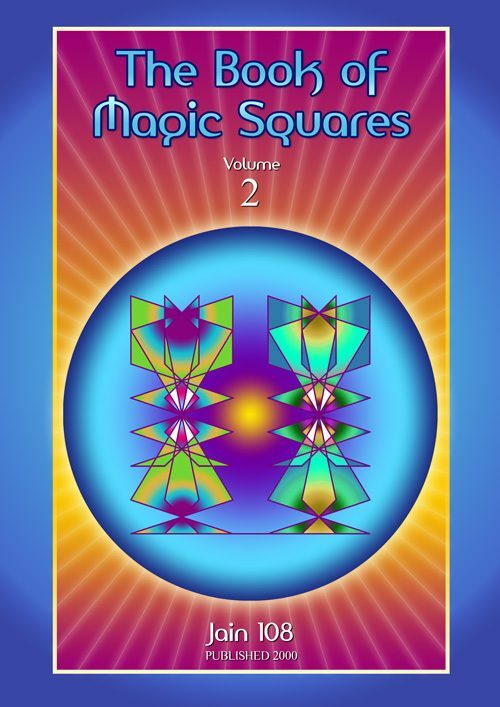 Jain has over 50 unique ebooks to choose from. 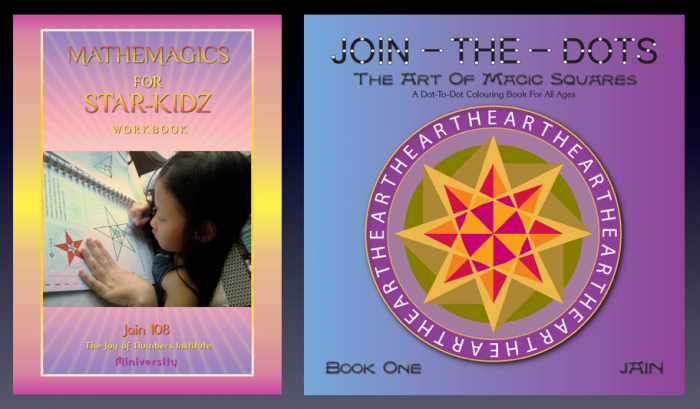 Treat yourself this year and share with your family and friends.